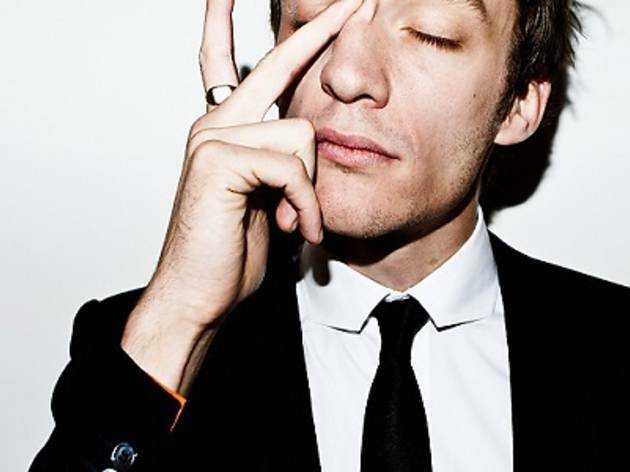 British DJ/producer Alex Metric is known for his multiple EPs, such as It Starts, End of the World and Ammunition – he’s also chopped up hits from indie darlings like Phoenix, Ladyhawke and Gorillaz, as well as – gasp! – Depeche Mode with massive aplomb. Feast on his feverishly anticipated slick, noise-centric, electro-house skulduggery. Hong supports.